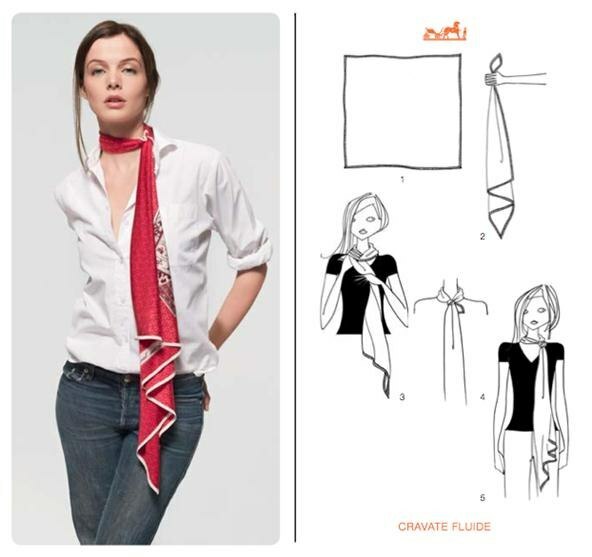 As a personal stylist, I get asked about different ways on how should one tie a scarf. 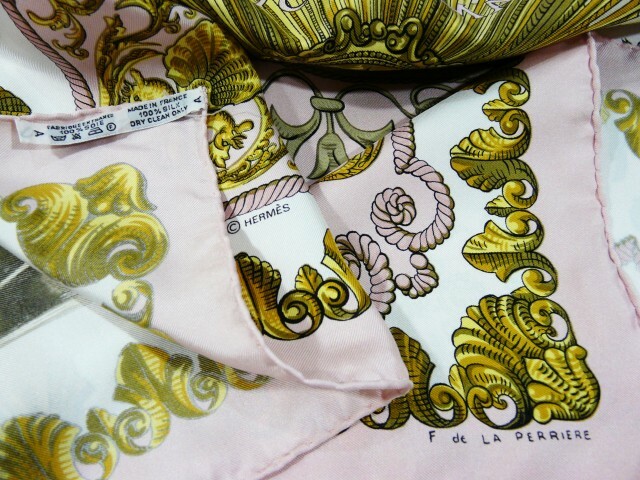 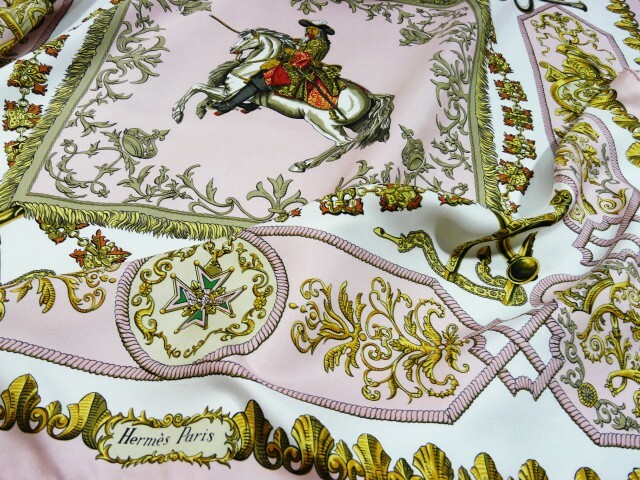 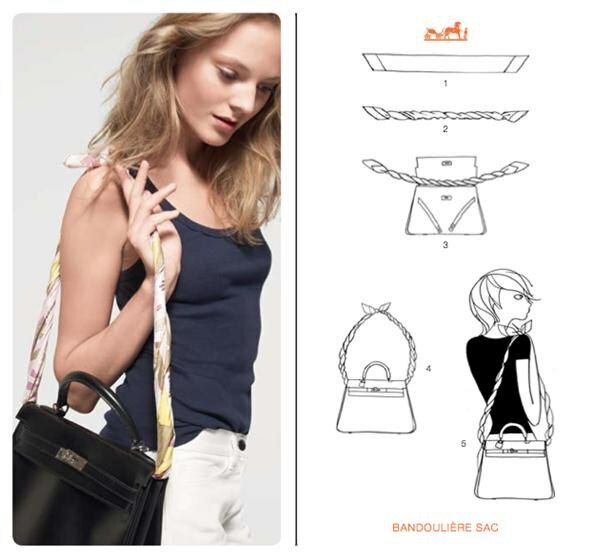 As we all know, Hermes has the longstanding and well-deserved reputation for manufacturing the best. 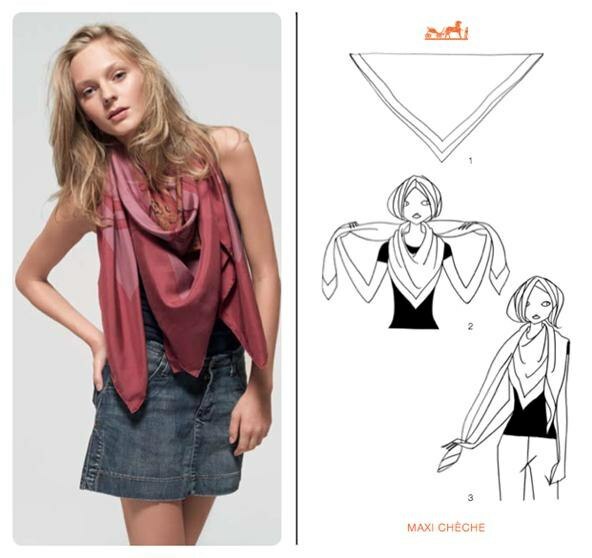 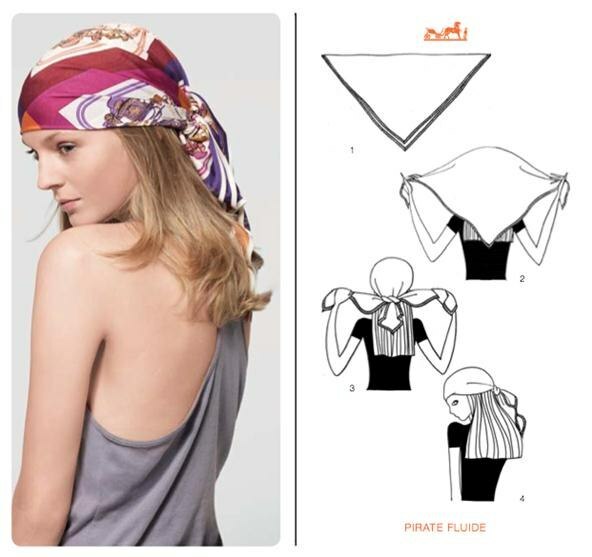 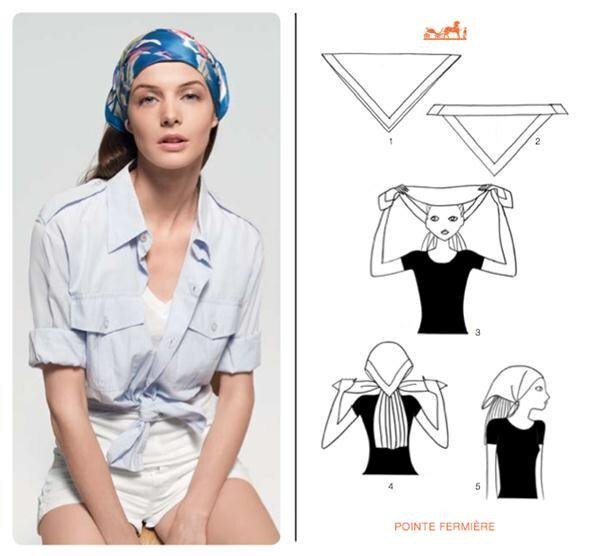 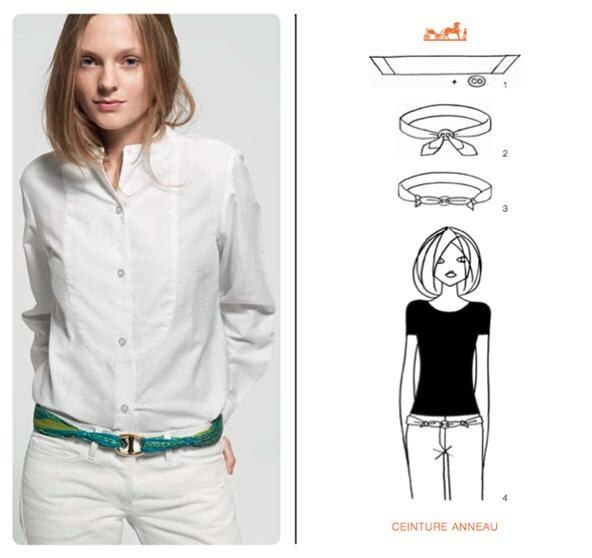 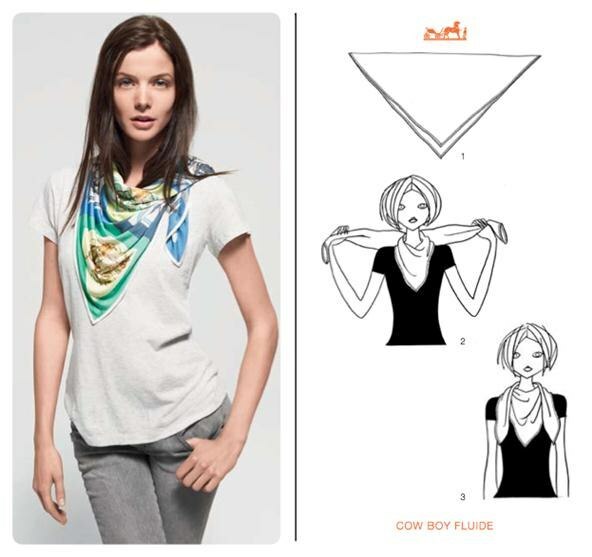 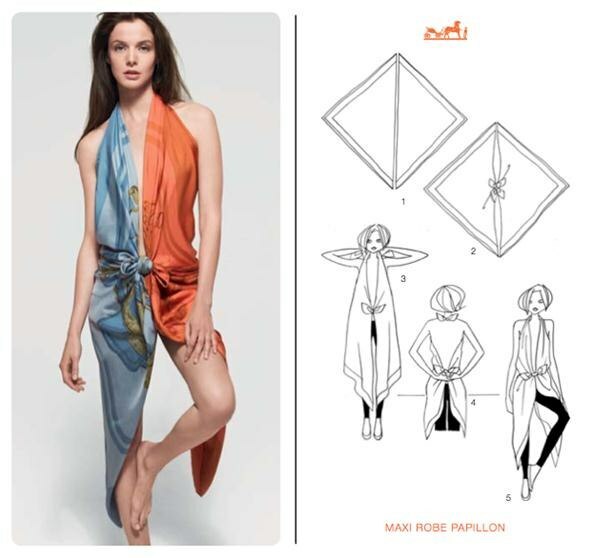 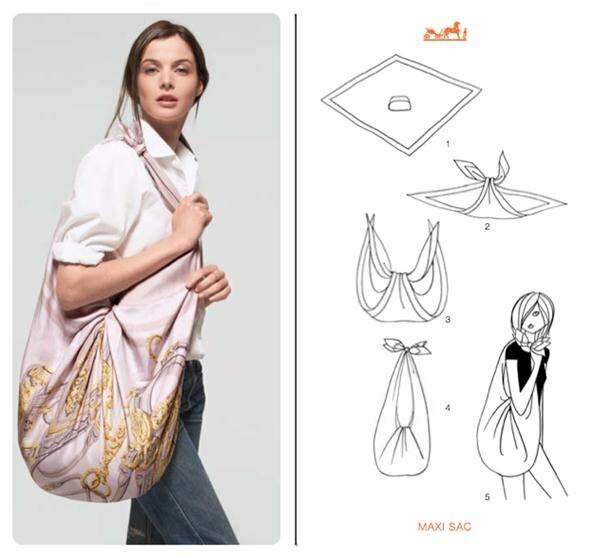 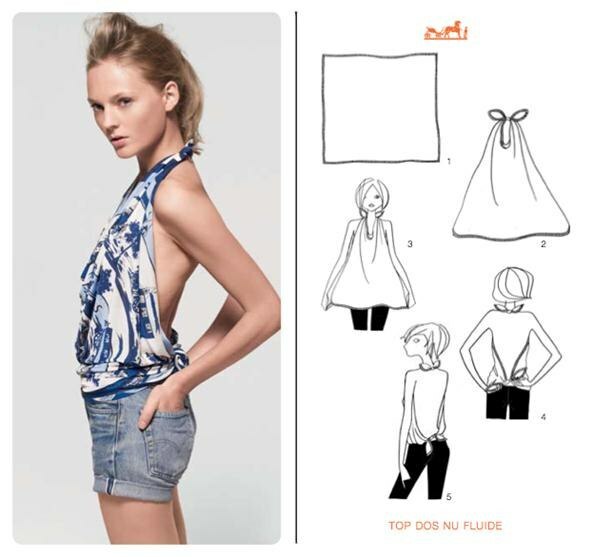 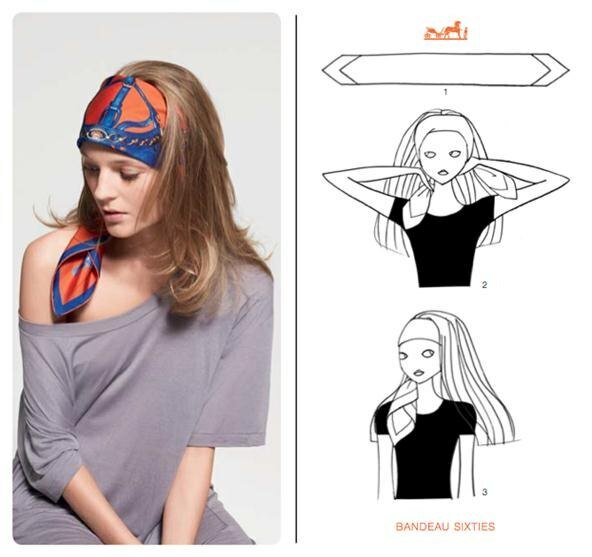 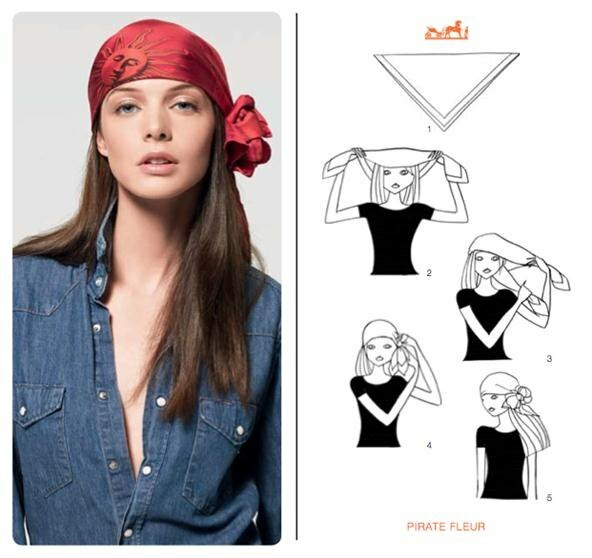 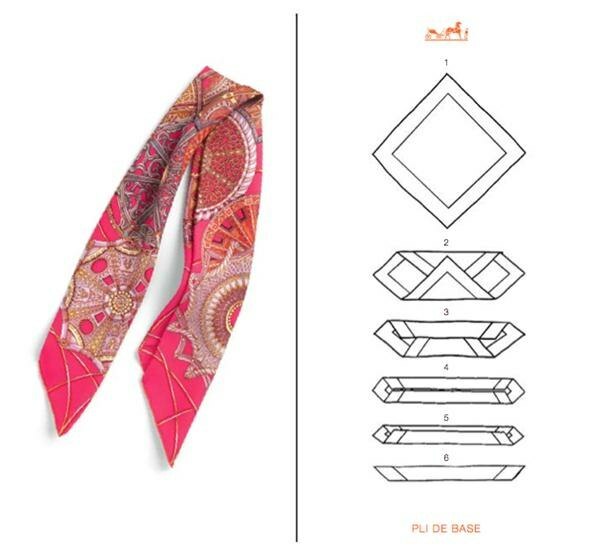 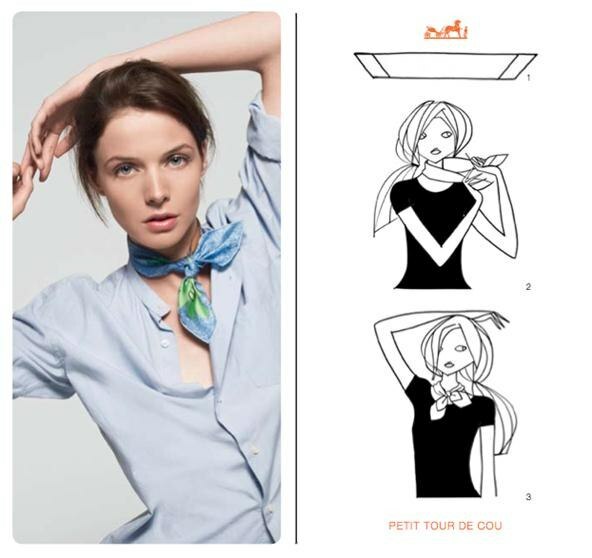 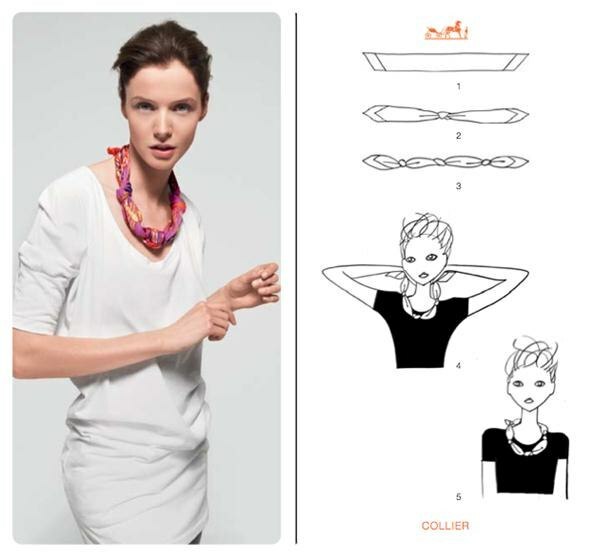 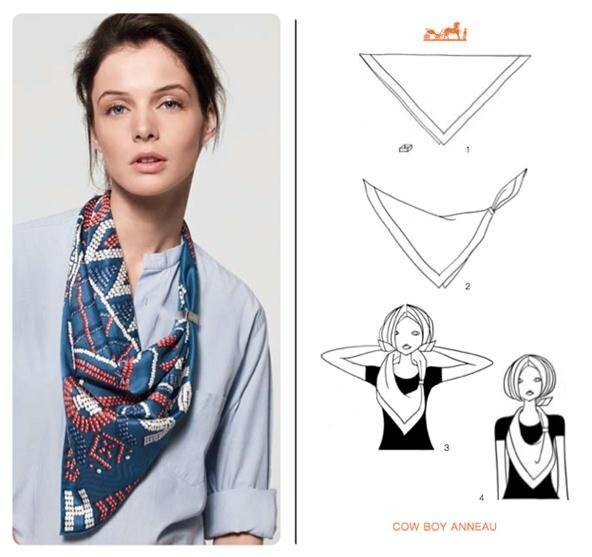 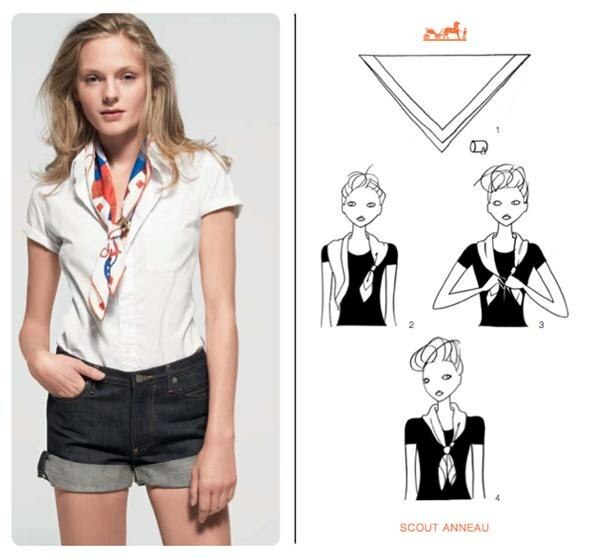 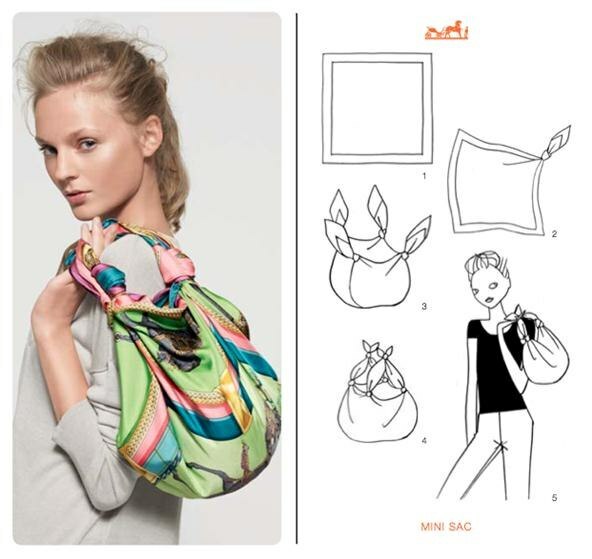 When it comes to creative and chic ways to wear scarves, it’s truly amazing what one item can do.